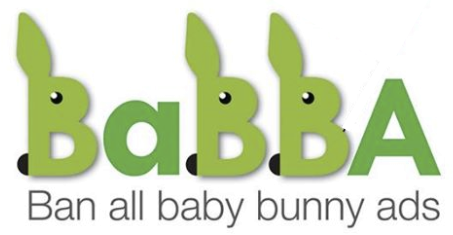 BaBBA is against the breeding and selling of rabbits, whether directly from breeders or third party, pet shops or online, where baby bunnies are often wrongly advertised as suitable pets for children. BaBBA was born from the realisation that education alone will not solve the current rabbit welfare issues. Here’s a non-exhaustive list of reasons behind the campaign to ban the breeding and selling of pet rabbits. Rabbits are the third most popular pet yet the most misunderstood and neglected. Rabbits are often purchased on a whim by people who haven’t done any proper research and therefore are not aware that rabbits can live up to 12 years or more. They are expensive and time-consuming. They need regular health checks, treatment, vaccinations, neutering. They need a lot of space, a friend of their own kind, daily cleaning and feeding. Their personality is also likely to change when they reach maturity. They might become territorial, feisty and not so cuddly.